Featuring an exclusive pouch bag colorway. 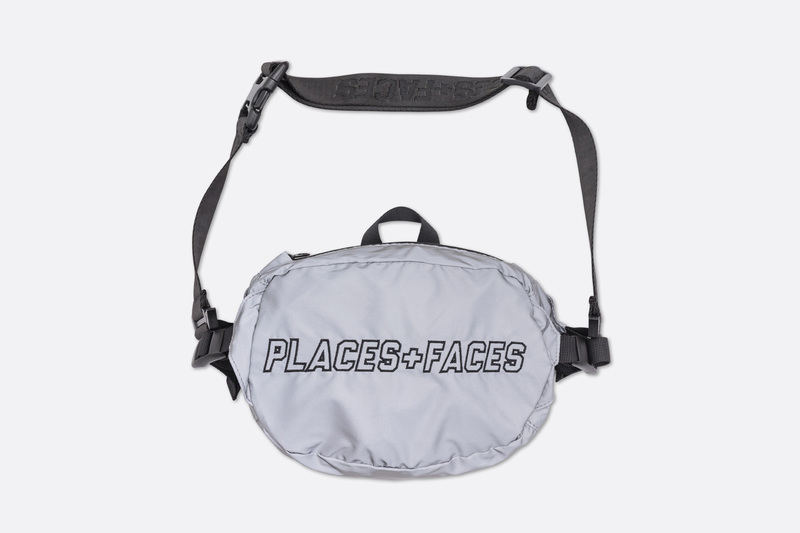 Various nightclubs and subterranean dive parties have been flooded with good music and fluorescent camera flashes as PLACES+FACES travels around the world amassing their extensive photo archive of rappers and celebrity influencers; the current wave of underground nightlife is reflected in the latest PLACES+FACES Capsule Collection. 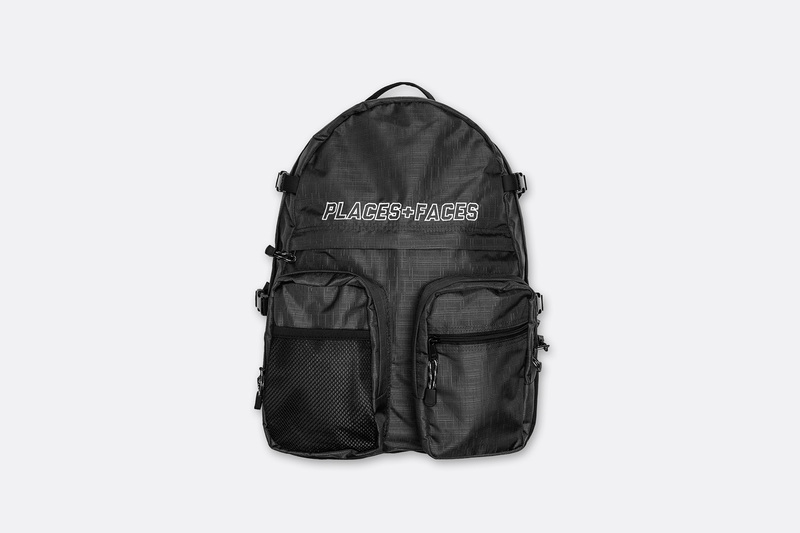 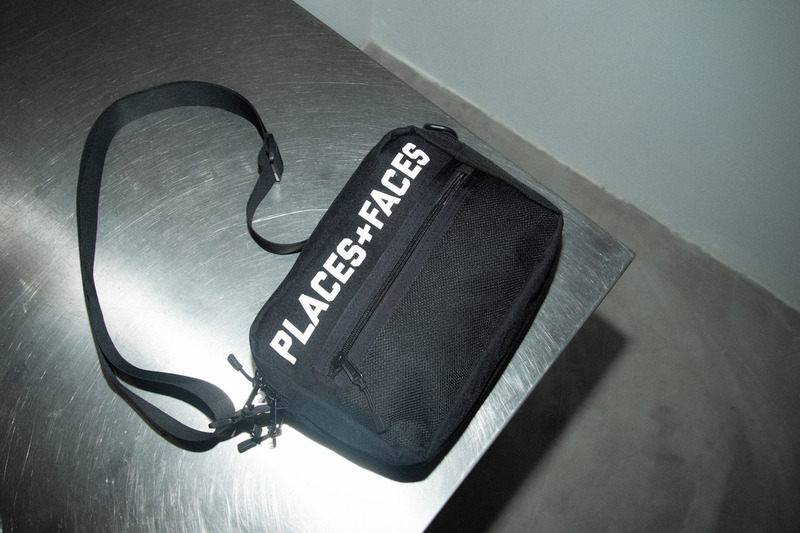 This time around the assemblage spans a range of logo hoodies and T-shirts, a utility backpack and their signature pouch bags, with one exclusive colorway. 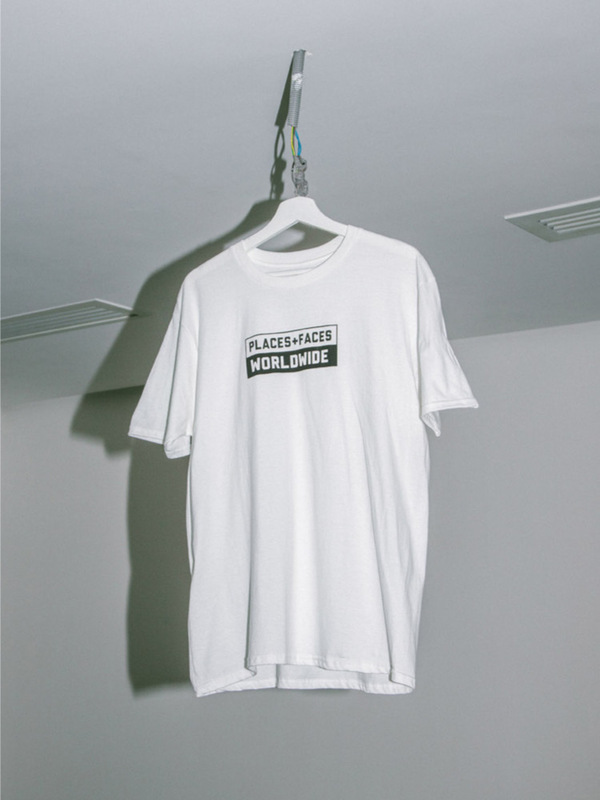 Across the range of apparel, logos appear in a selection of graphics. 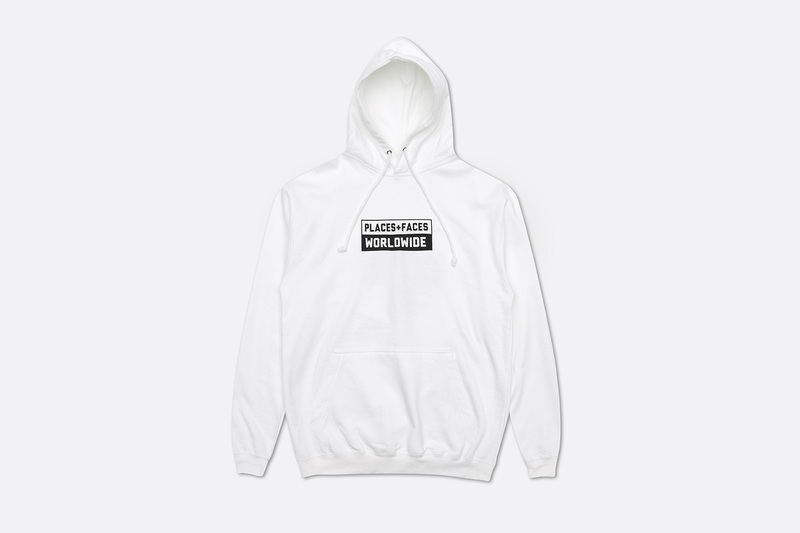 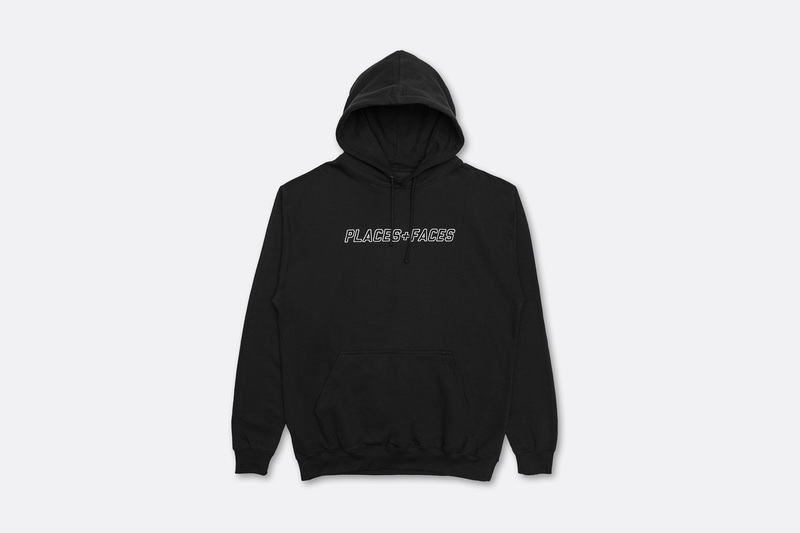 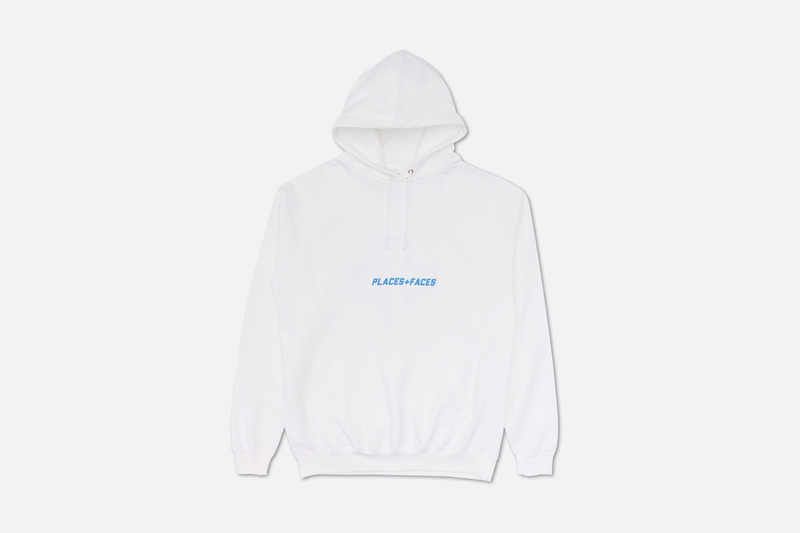 The label’s familiar italicized font is reduced in size for a more minimalist appeal, with blue text emblazoned over white hoodies and tees; red over the black silhouettes. 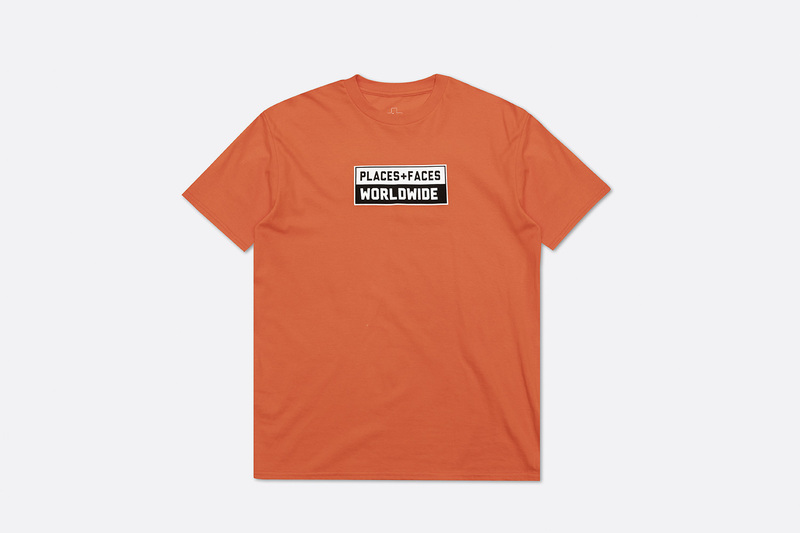 Across other pieces, new box logo prints display the words “PLACES+FACES WORLDWIDE” inside. 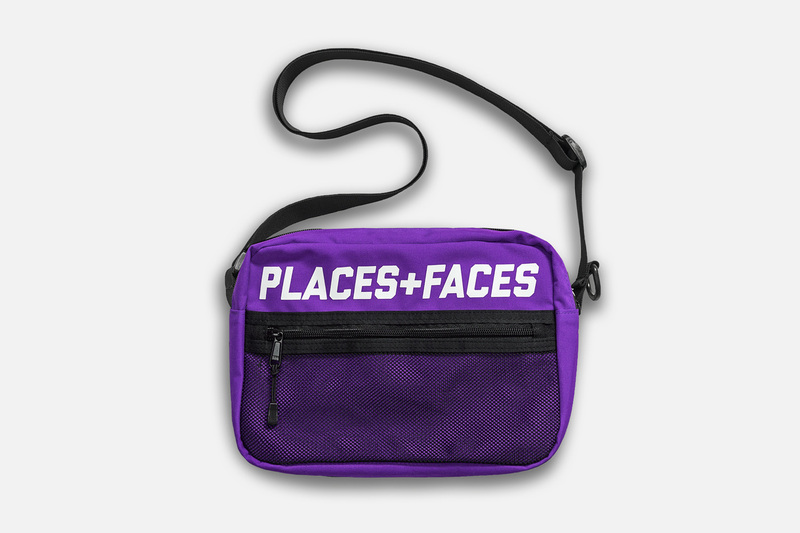 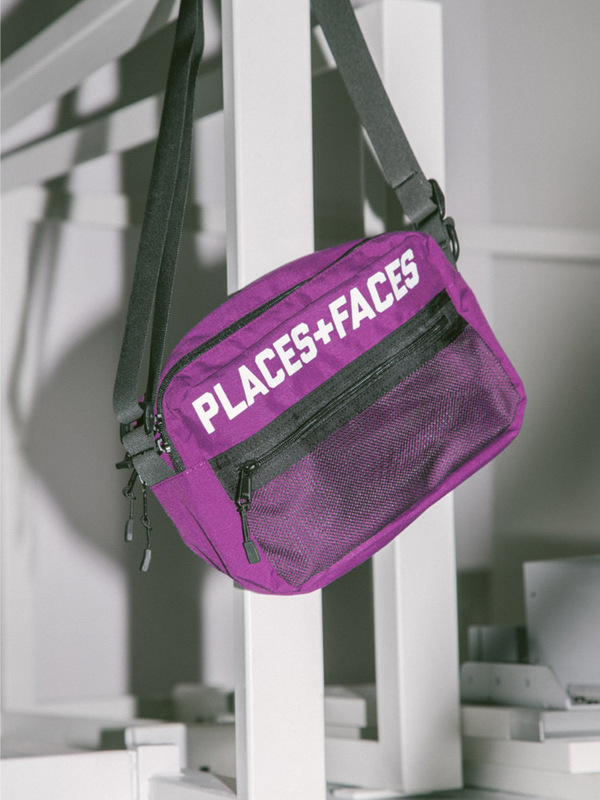 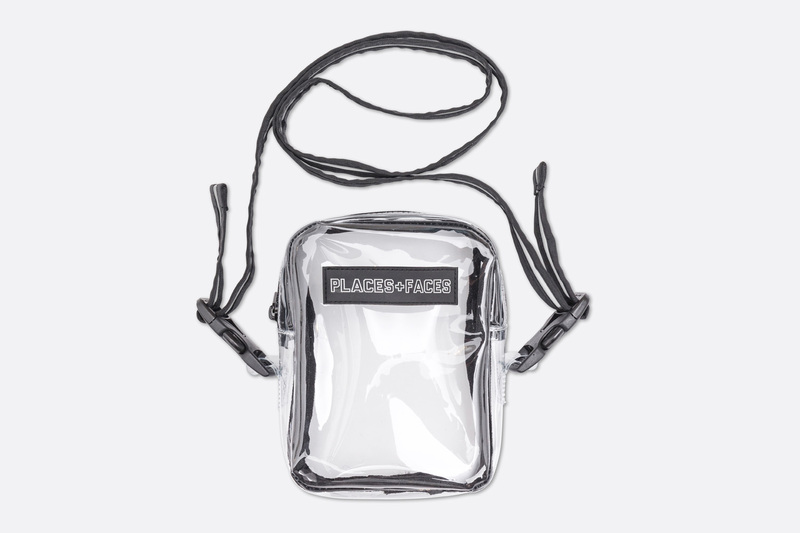 Among the spread of bags, one highlight is the exclusive pouch bag that comes in a purple color; other bags include a rounded fanny pack in 3M reflective fabric and a transparent side pouch. 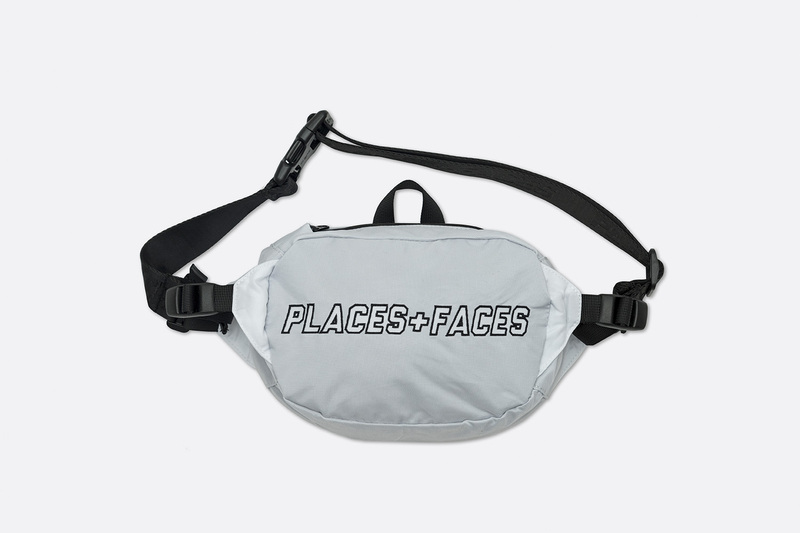 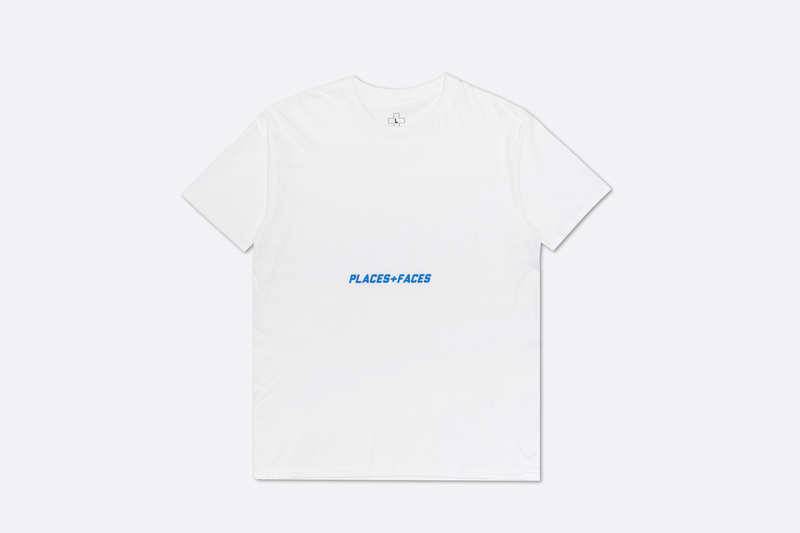 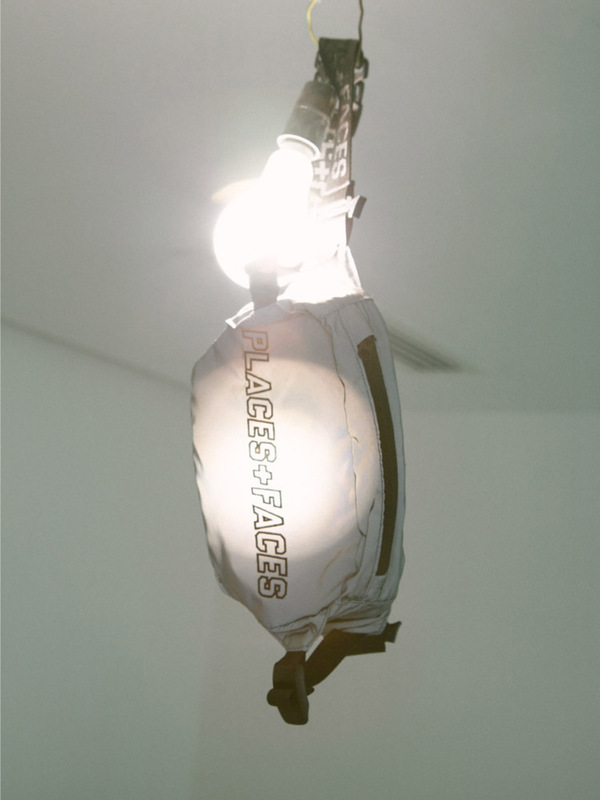 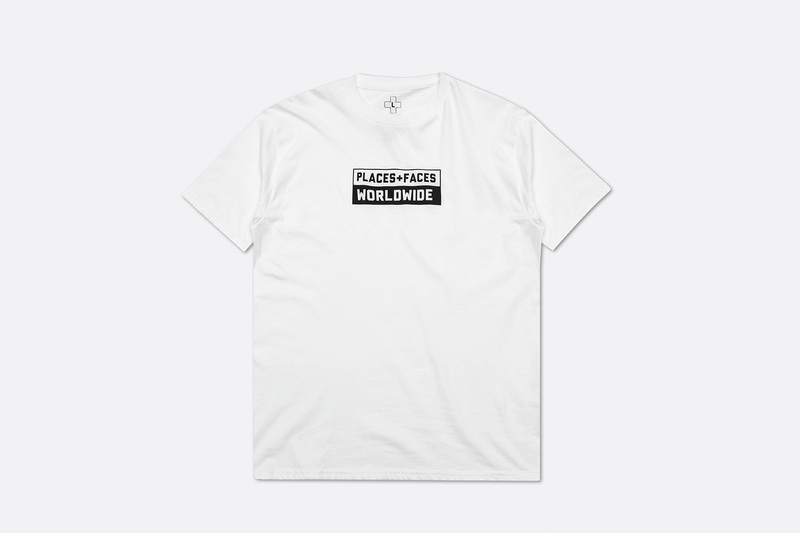 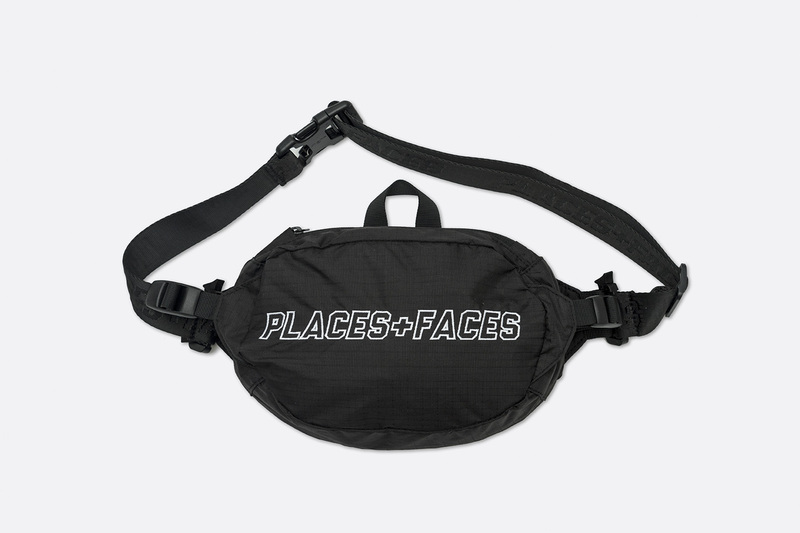 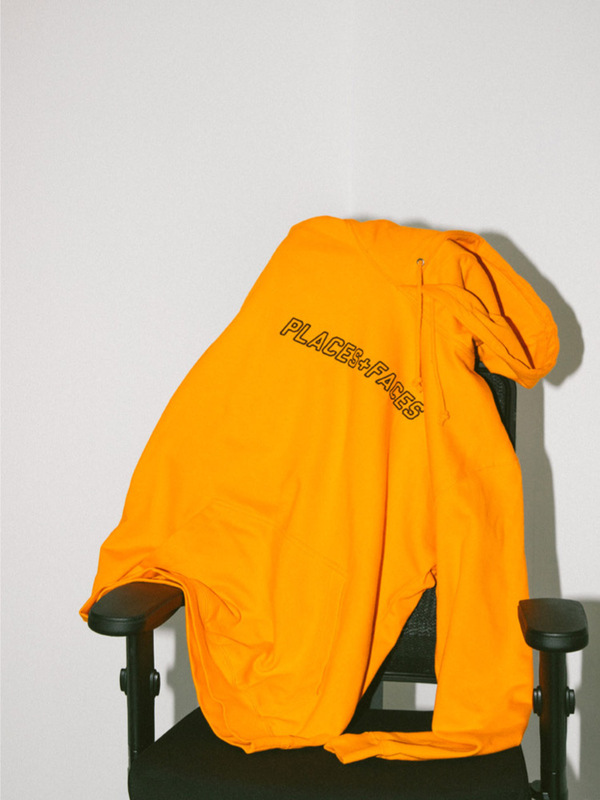 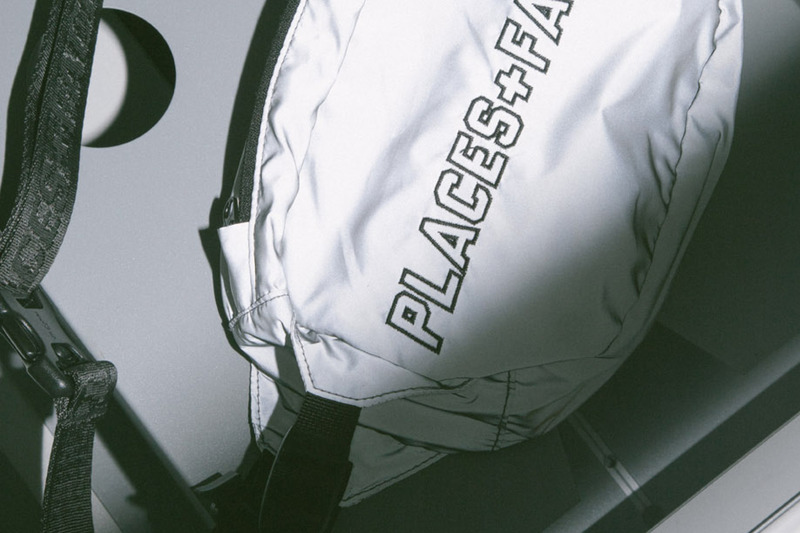 The PLACES+FACES Capsule Collection will be split into two drops. 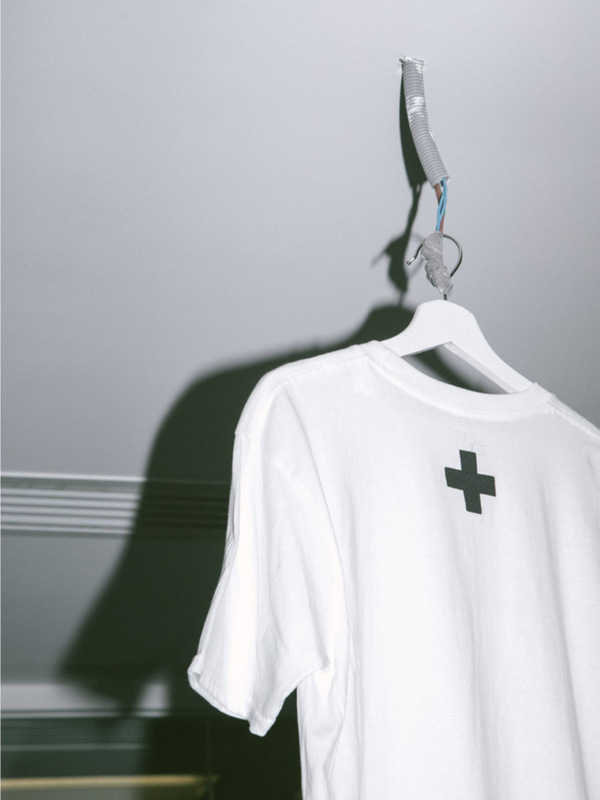 The drops will release on Feb 2 and Feb 8, respectively. Download our app to be notified of the release and click here to read more about PLACES+FACES.